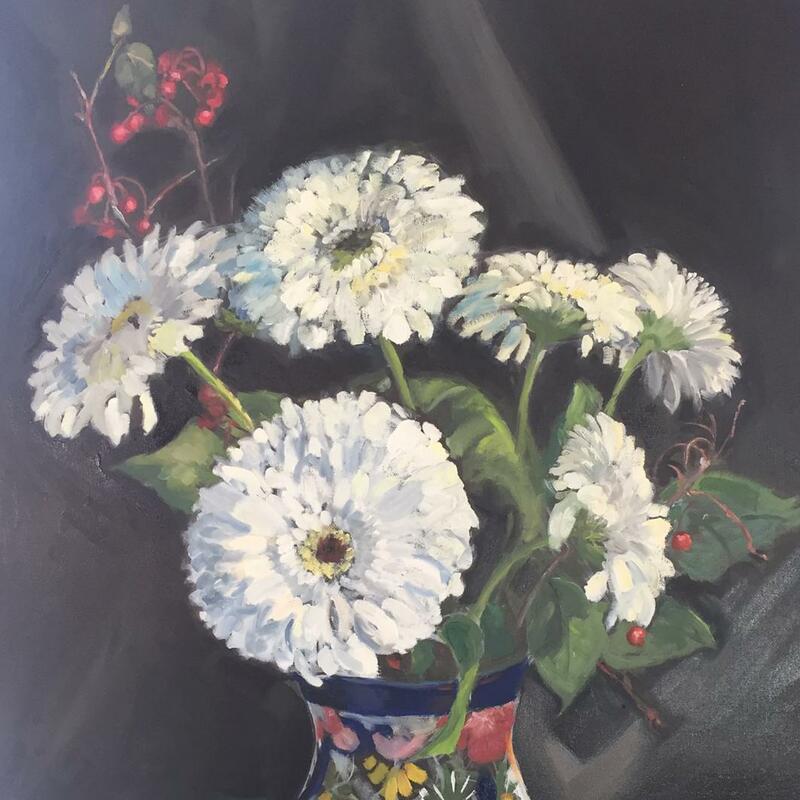 Her interest in art was cultivated by an excellent art teacher in high school, who exposed students to many different art forms. 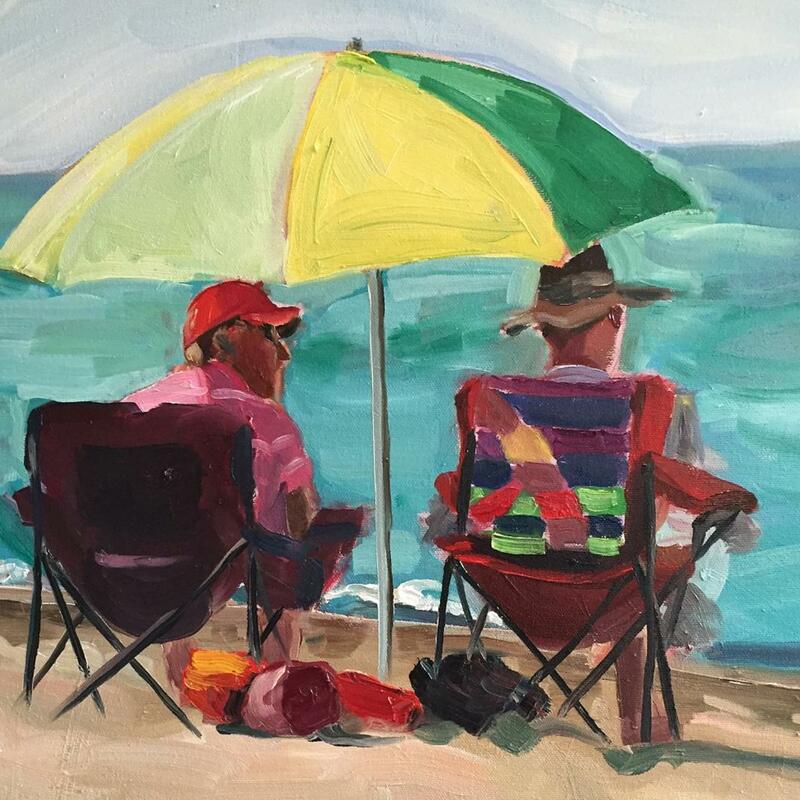 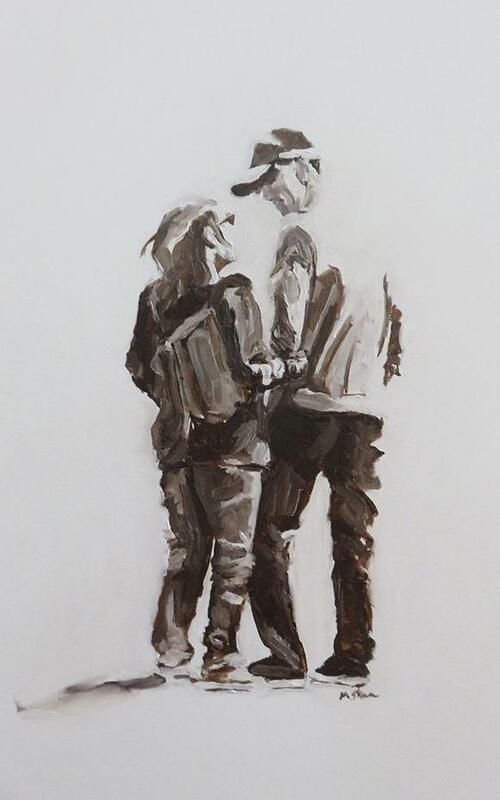 Following a break to start a family, she began to paint in earnest 10 years ago. 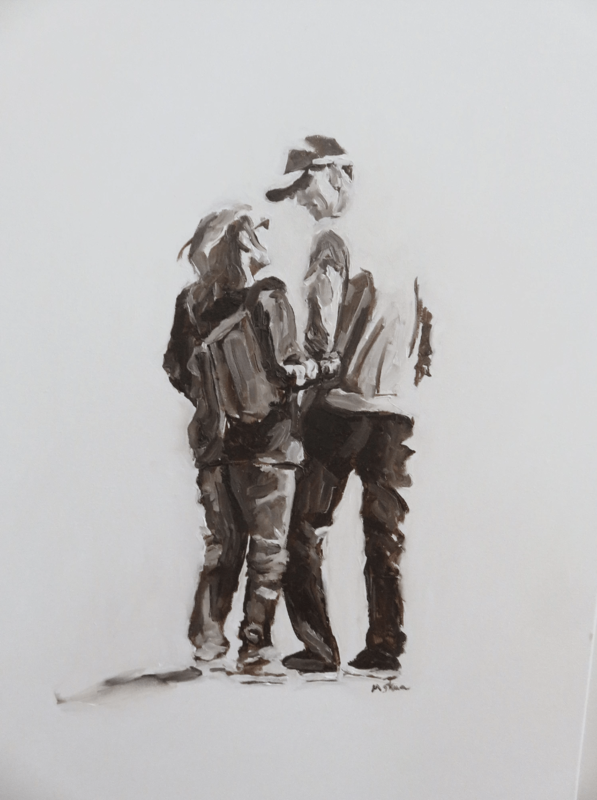 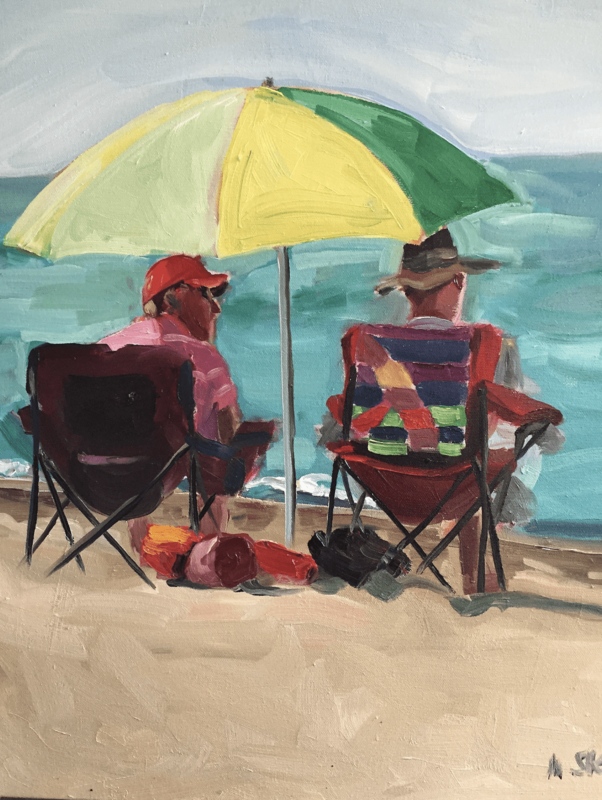 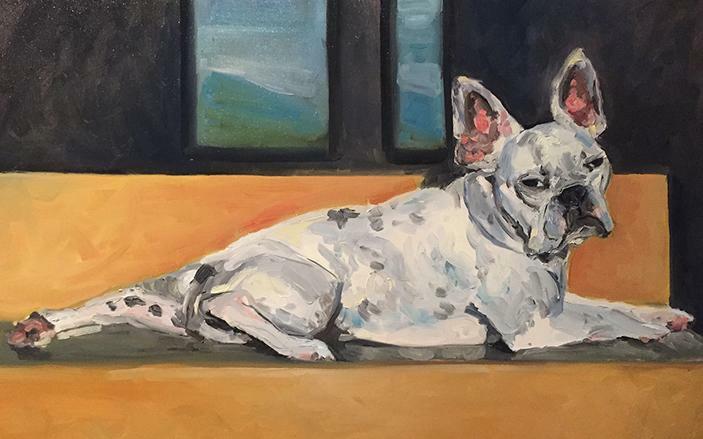 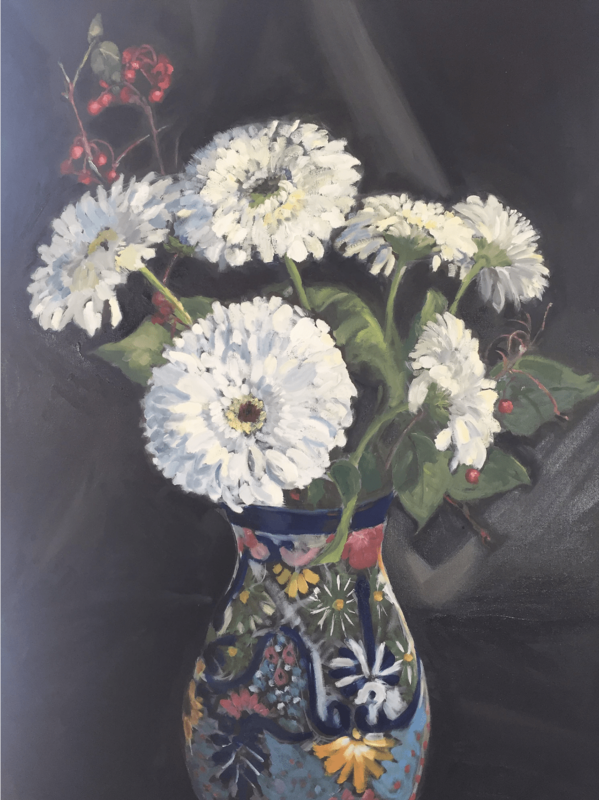 Martina has developed her oil painting skills through classes at the Toronto School of Art, Dundas Valley School of Art as well as numerous workshops in the United States and Europe. 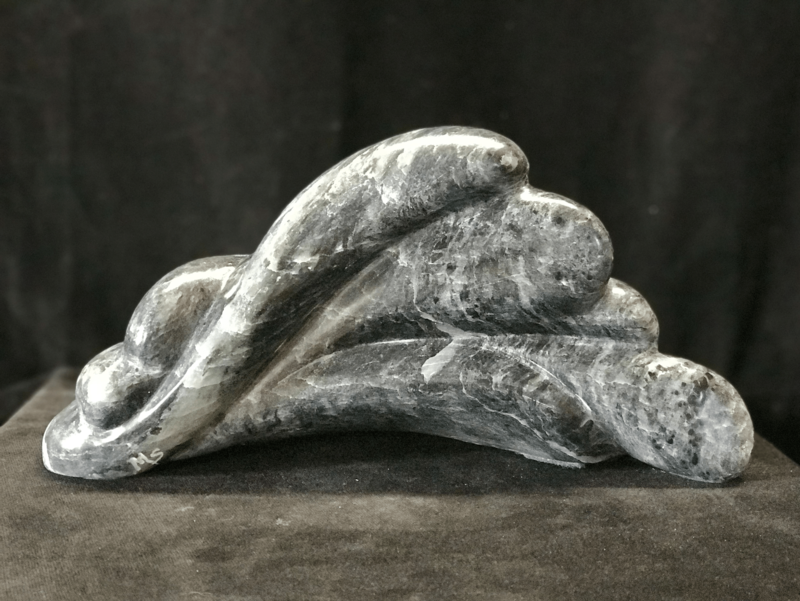 Sculpting is a new art form for Martina. 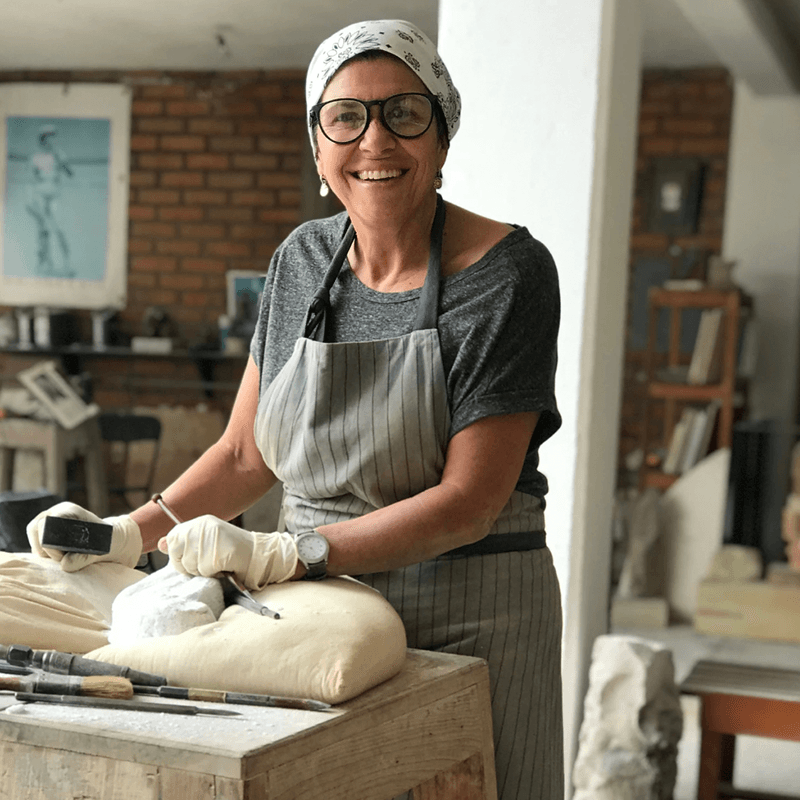 She began with lessons from Mary Ellen Farrow, a renowned sculptor in Glen Williams and has now become a member at the Williams Mill Visual Arts Centre in Glen Williams. 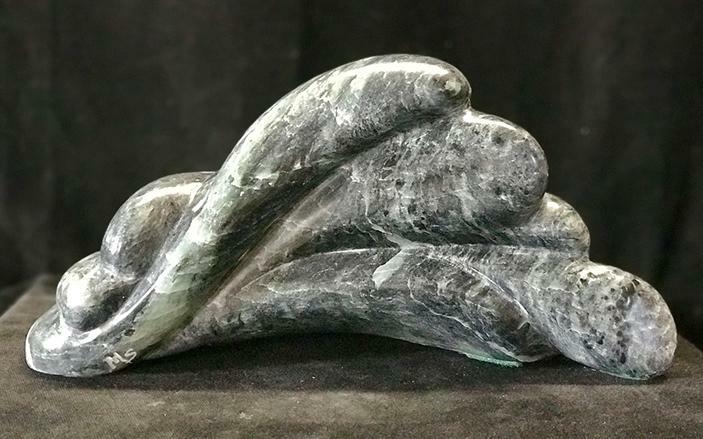 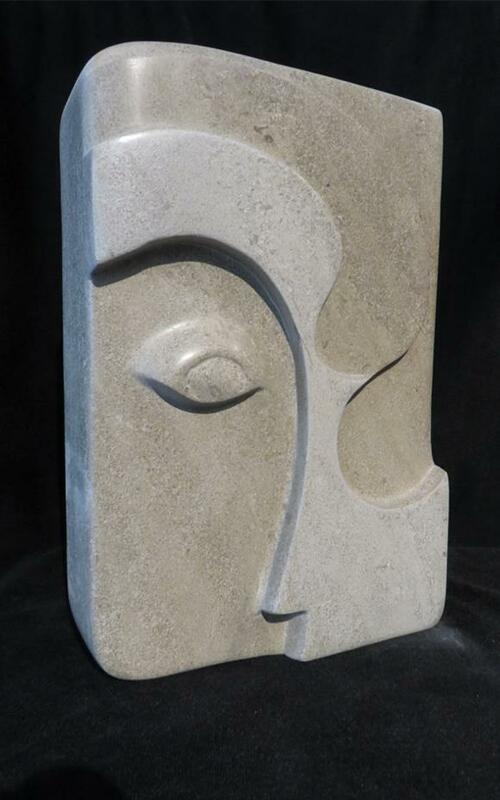 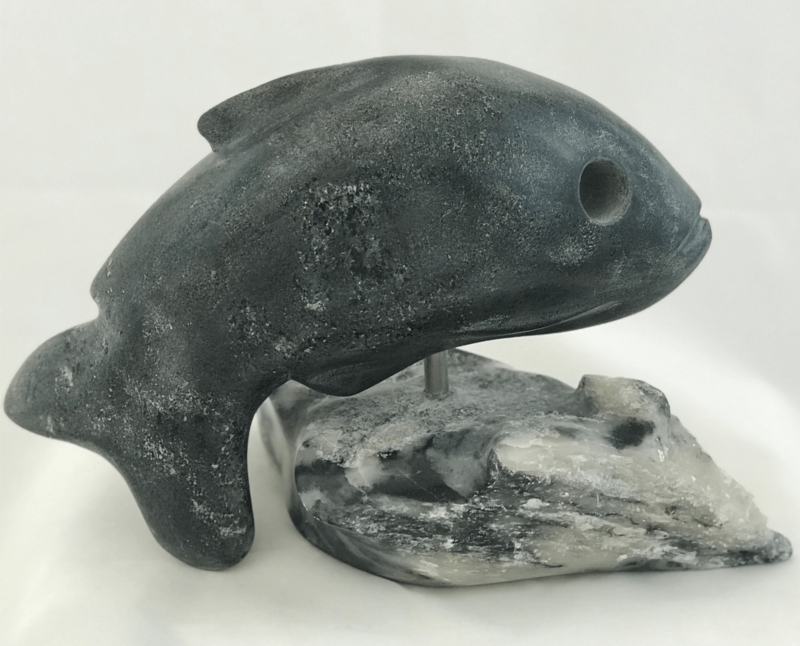 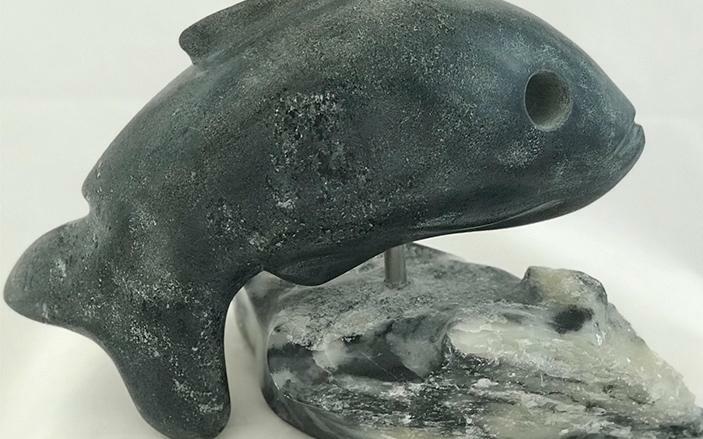 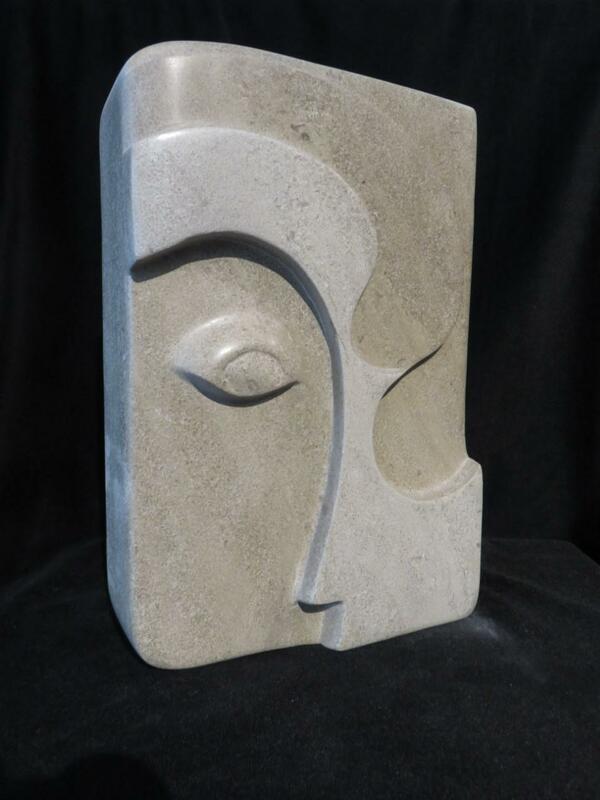 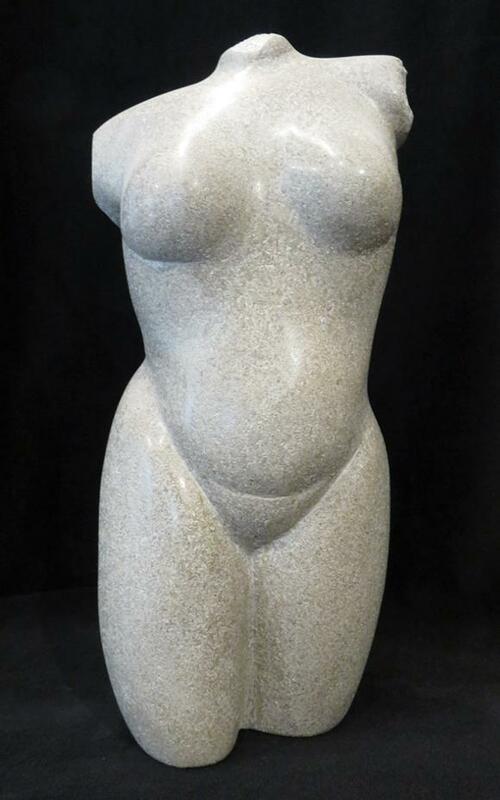 Martina works in soapstone, limestone and alabaster. 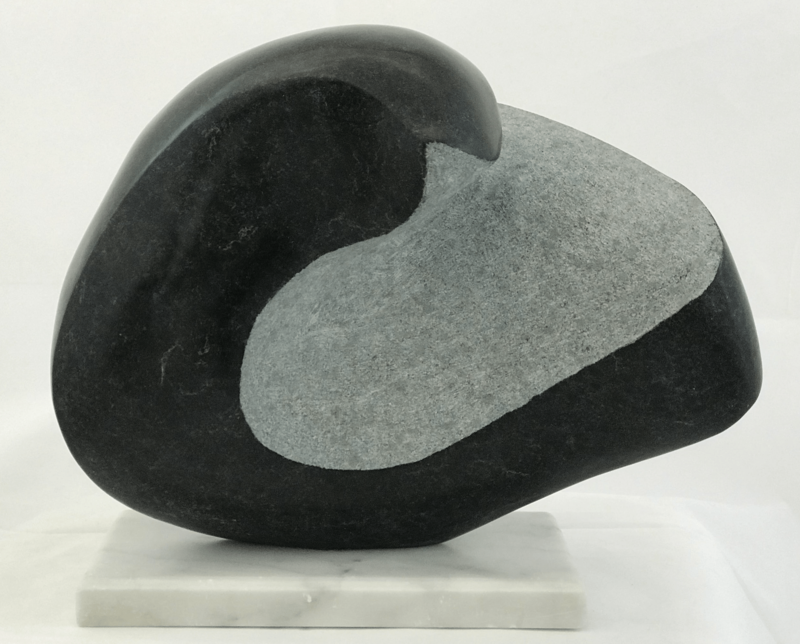 Her abstract works spring from the stone, with no preconceived idea of what the piece will become. 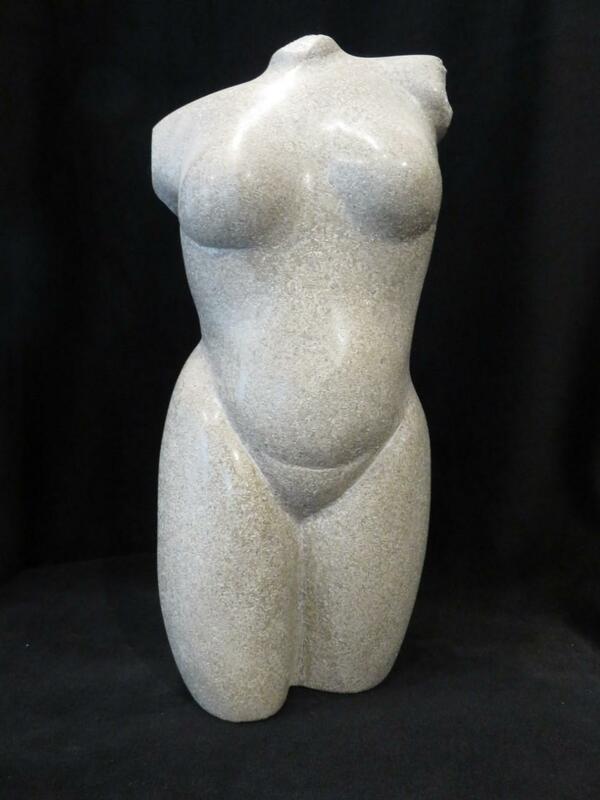 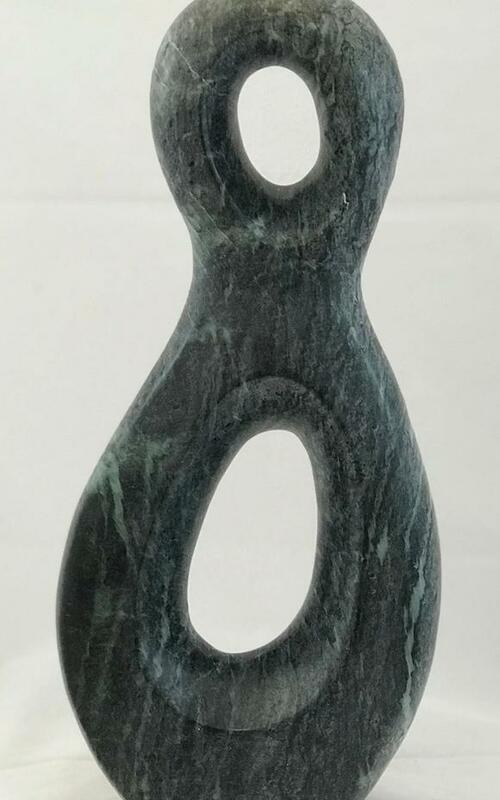 Figurative sculptures as well as other realistic designs start with a small, clay model to develop the idea in 3 dimensions before carving the stone. 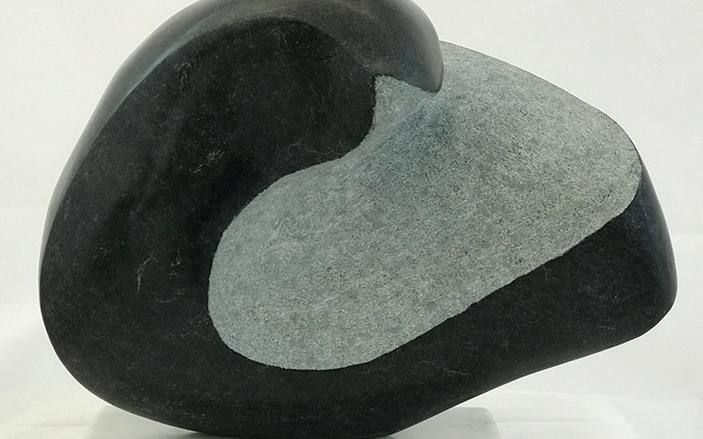 Often, the colour and texture of the stone will dictate what it will become. 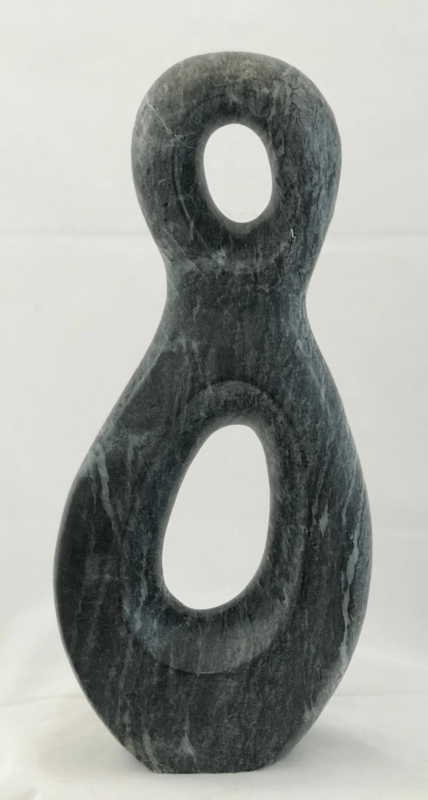 Martina’s sculptures are on display and can be purchased at the Sculpture Studio in the Williams Mill. 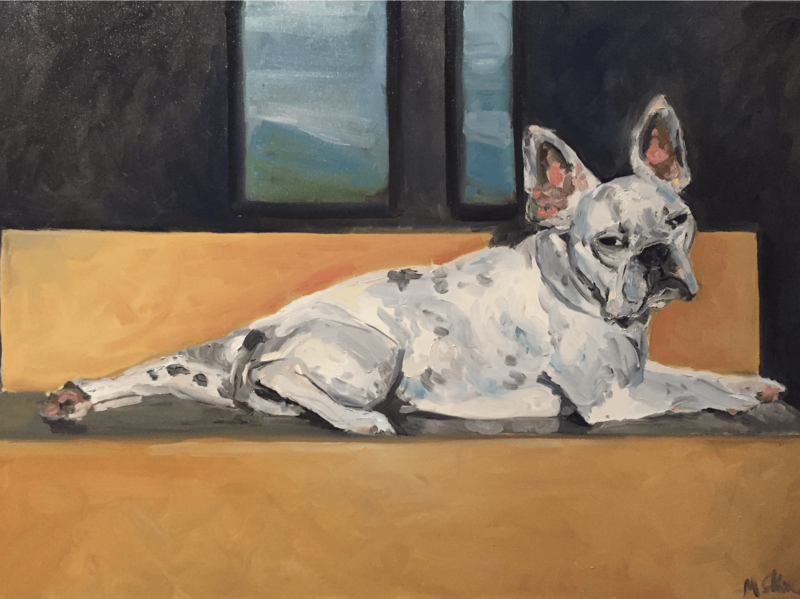 As Thomas Merton said, “Art enables us to find ourselves and lose ourselves at the same time.” That holds true for Martina.